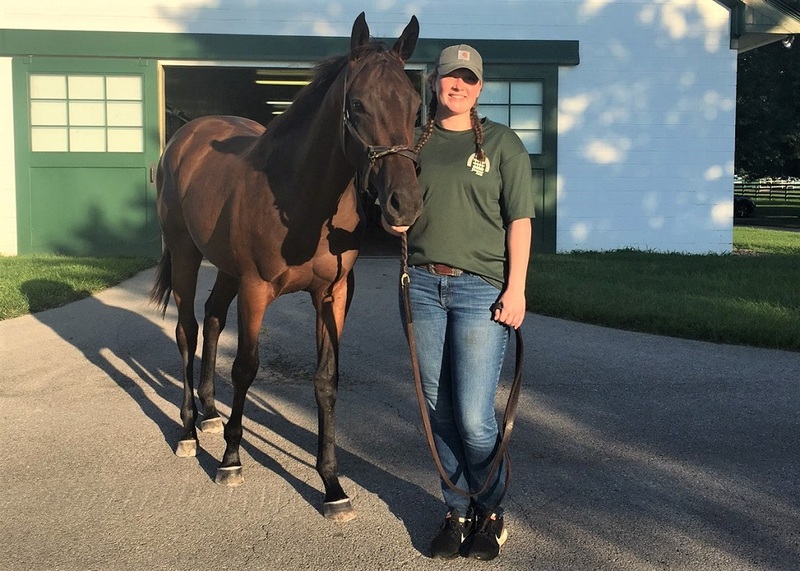 The Kentucky Equine Management Internship (KEMI) Program is now accepting applications for the Fall of 2019 session. Dates for Fall 2019 are June 17 – November 29, 2019. Applications are located on this website. The deadline for applications is April 30, 2019. Any questions can be directed to: info@kemi.org. Congratulations, Fall 2018 KTFMC award winner, Victoria Canessa!